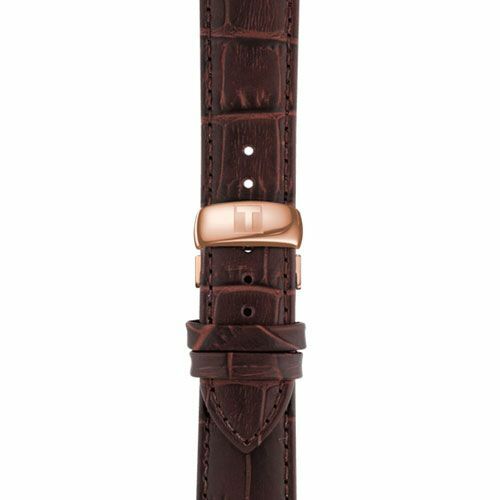 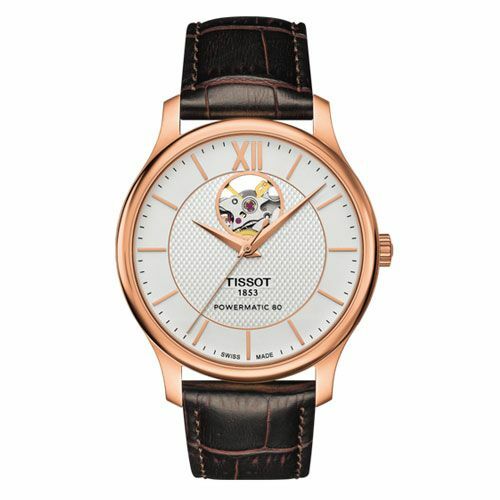 The Gents Swiss Automatic Watch features a simplistic dial, boasting a timeless design with elegant Rose Gold detailing and visible mechanism window - Complete with a stylish alligator look brown leather strap, suitable for any occasion. 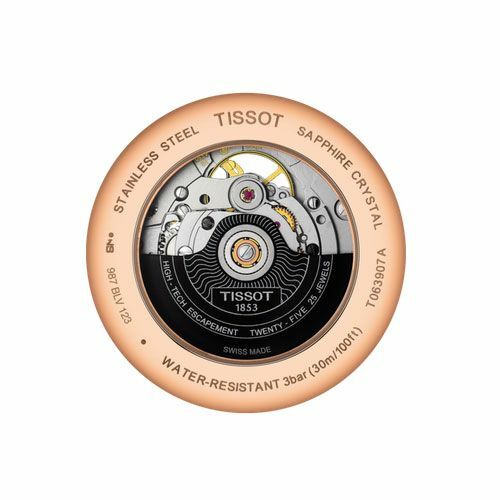 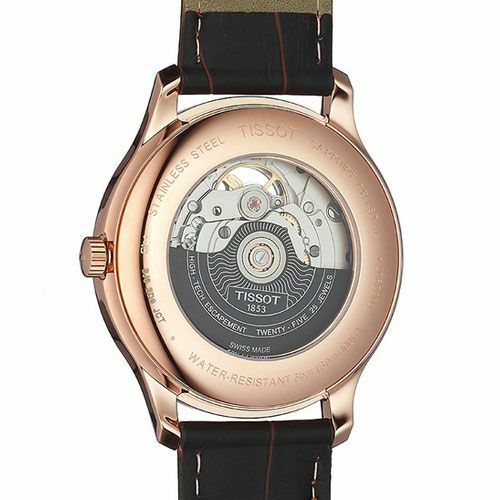 The Automatic Tissot Tradition Watch gives ultra-modern watch making with a hint of nostalgia, giving today’s technology with a vintage-style design. 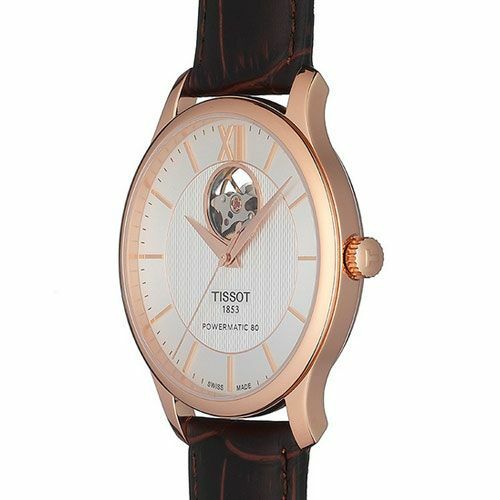 The high-tech operation of the Tissot Powermatic is perfectly balanced with classical details and subtle vintage-look finishes. 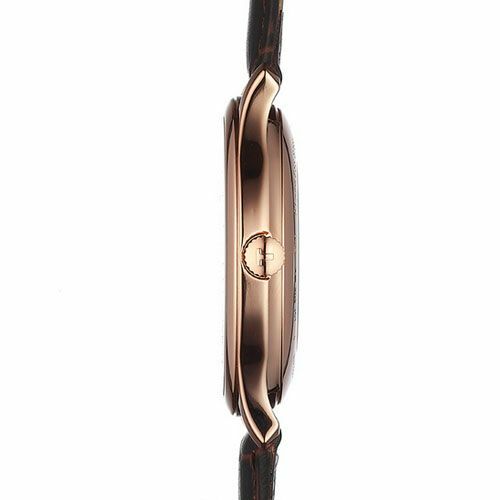 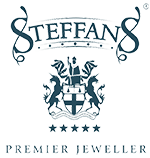 Complemented by guilloche decoration and a gently curved case, with a stylish leather strap.